What is Day Nurse Liquid? Paracetamol is the commonly found painkiller that will also help to treat a fever. Pseudoephedrine is a decongestant that eases nasal congestion by thinning the blood vessels in the nose. Pholcodine is a cough suppressant that reduces the effects of a cough. What causes a cold or the flu? A cold or the flu is caused by germs that spread from person-to-person. The germs generally enter the body through the eyes, nose or mouth after germs getting into the air through coughing or sneezing. Germs can also get on surfaces by touching them, where they last for up to 24 hours. Who is Day Nurse suitable for? If you are taking any other medication, speak to a doctor or Chemist 4 U pharmacist before using. Can someone who is pregnant or breastfeeding use this medicine? Anyone who is pregnant or breastfeeding should seek medical advice before using this medicine. How should Day Nurse Liquid be used? Shake the bottle before use. Use the included measuring cup and fill it to 30ml and take it. Use every 4 hours as needed, up to 4 times a day. Only use 3 times a day if you use any night time medication. If you notice a side effect, then stop using and speak to a doctor as soon as possible. You can also record any side effect using the MHRA Yellow Card Scheme. Why do I need to answer questions to buy this product?  You do not need a prescription for Day Nurse Liquid, however, you will be asked to complete a short medical questionnaire by your Chemist 4 U pharmacist before we can take your order. This includes some simple questions that all pharmacies legally are required to ask before supplying this kind of product. This helps our pharmacy team to be sure that Day Nurse is the best choice for you. Adults: 2ml every 4 hours as necessary. Maximum 8ml in 24 hours. Children 6-12 years: 1ml every 4 hours as necessary. Maximum 4ml in 24 hours. Not recommended under 6 years except on medical advice. You should make sure that you carefully read all product packaging and labels prior to use. Orange LIQUID containing in 2ml: Paracetamol 1mg, Pseudoephedrine Hydrochlorise 6mg and Pholcodine 1mg. Paracetamol is usually well tolerated however skin rashes and other allergic reactions occur occasionally with paracetamol. Side effects with Phenylpropanolamine are rare but may cause sleep disturbance, increased heart beat, skin rash, dry mouth, nose or throat or difficulty in passing urine. Rarely hallucinations have been reported. 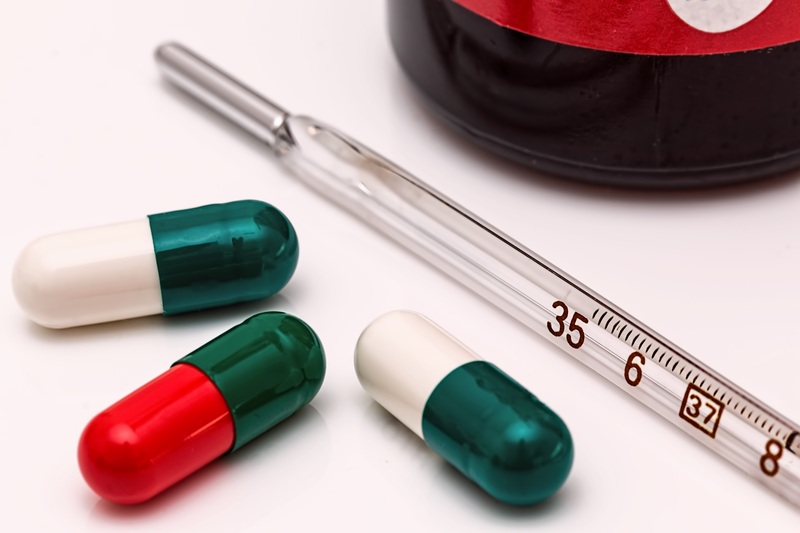 Side effects are not common with Dextromethorphan and when they occur are usually mild. Occasionally dizziness, upset stomach, nausea or vomiting may occur. If you are concerned stop taking the product and consult your pharmacist. Do not take with any other cold or decongestant products or other paracetamol containing products or with alcohol. Consult your doctor before taking this medicine if you are under the care of your doctor or receiving prescribed medicines or are pregnant or if symptoms persist. What Should Vegans Look For In Their Medication? 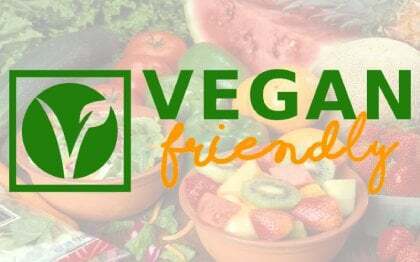 Deciding to become vegan is a big choice, which is why many people research everything they need to know about all things veganism before they take the plunge. One of the things you may consider if you’re a vegan or vegan-to-be is your medication, and whether or not you can take your usual remedies when you’re following a vegan diet. Well, today we’re going to shed a little light on the situation, so you can make the best choices for you and your body.